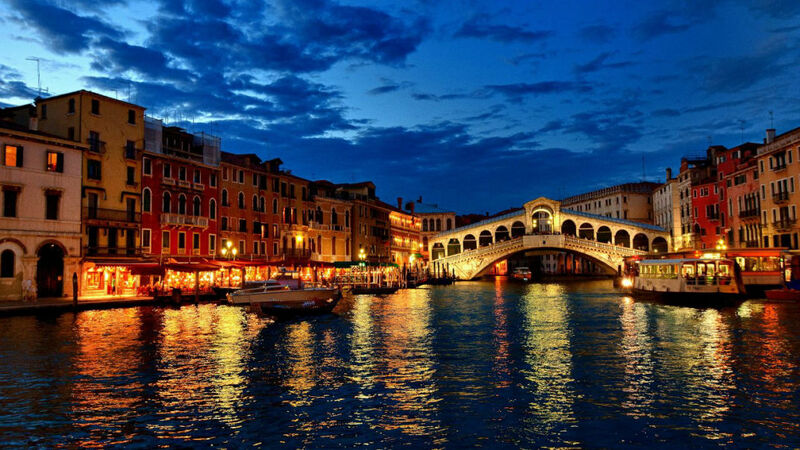 Visit the wonders of Veneto such as Venice, Verona, Treviso and Cortina with its Dolomites. 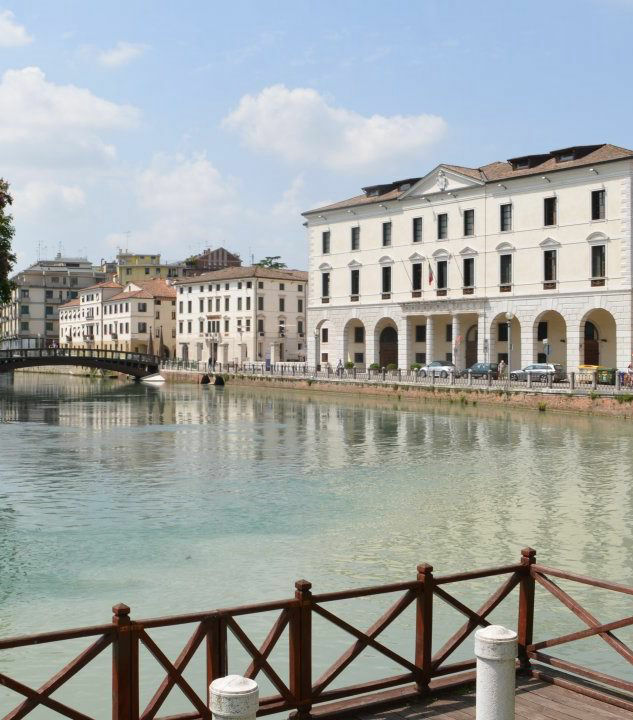 Choose your destination and then pick a tour in Veneto to enrich your holiday. 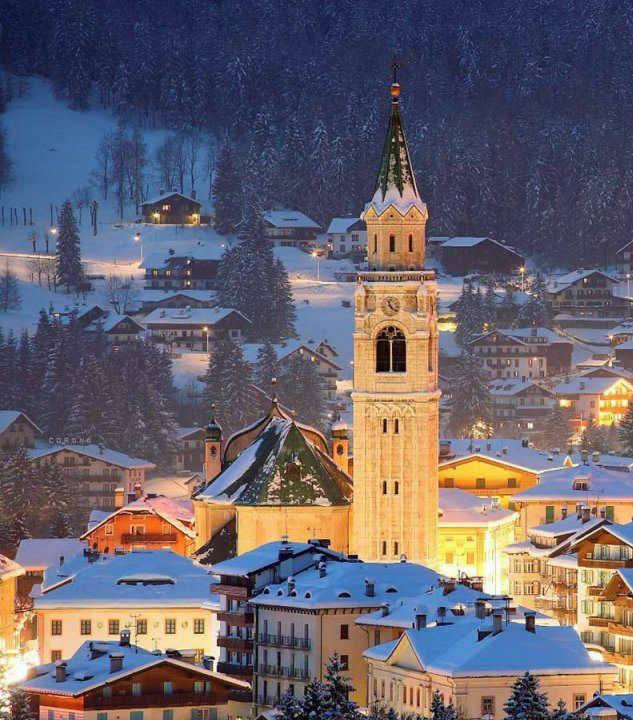 Within the space of a single day you can reach the highest peaks in the Dolomites, explore the hills with their flavours or enjoy art visits. 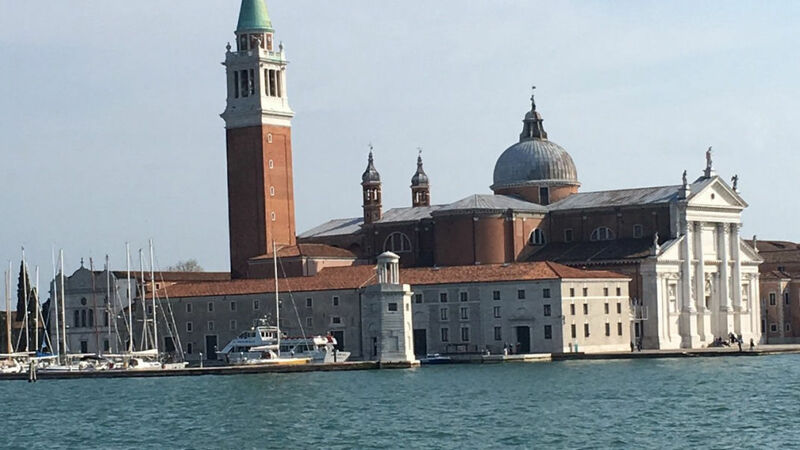 Thanks to extraordinary half-day this tour you will admire the most unknown parts of Venice, away from the usual beaten tracks. 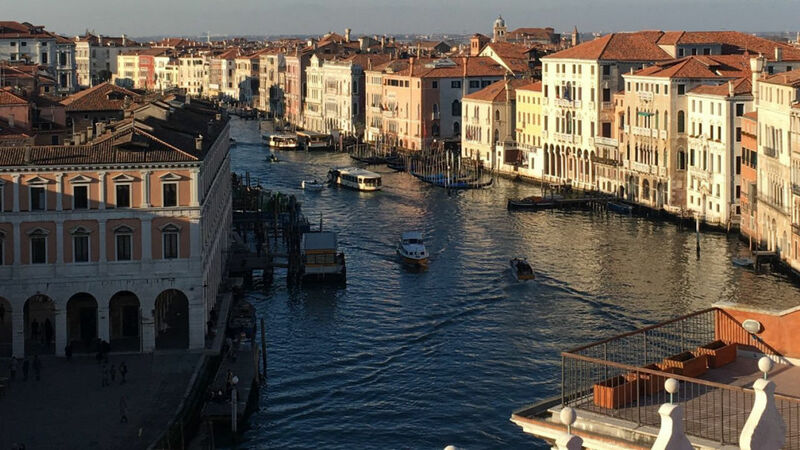 After living the magic of a private gondola ride, you will enjoy a walk through the lively streets of the historical centre, which will allow you to visit the famous St Mark's Square. 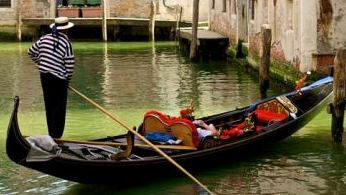 A trip to Venice just isn’t complete without a gondola ride. 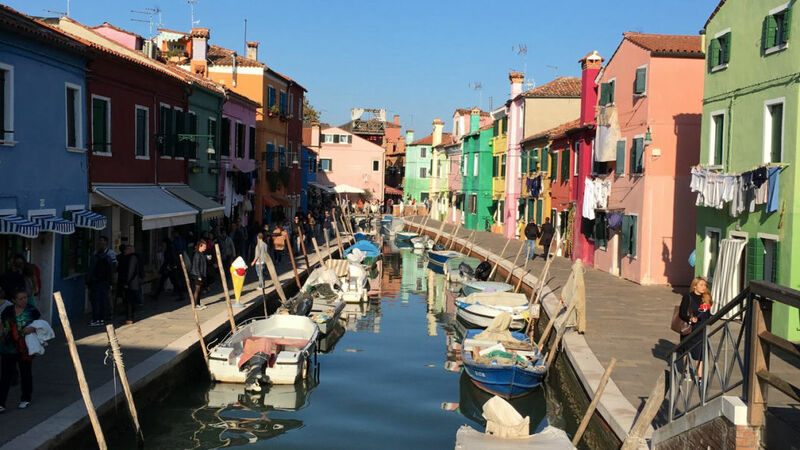 This quintessential Venetian pastime may attract tourists by the dozen, but it’s popularity is definitely not unfounded. 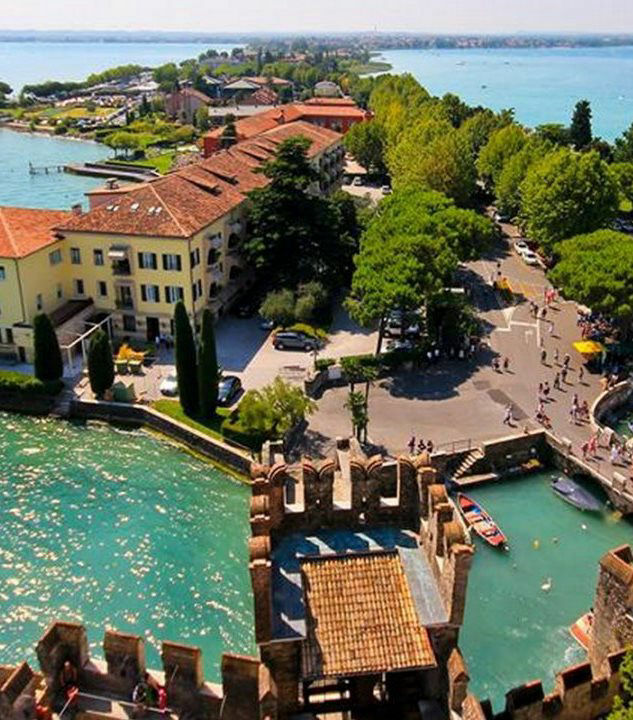 Our team is made up by dynamic and qualified people with along experience in organizing tour services all over Italy trying to meet the requirements of every group. We provide the best assistance to every client.